Here you’ll find everything you need to know about Lightspeed eCom, including adding products, setting up payment and shipping methods, designing your online store, managing and shipping your orders, and more. Use the left menu to navigate through the eCom Help Center and explore topics. Or, use the search bar to look for specific information. For specific instructions and contact information, please see our Contact us article. 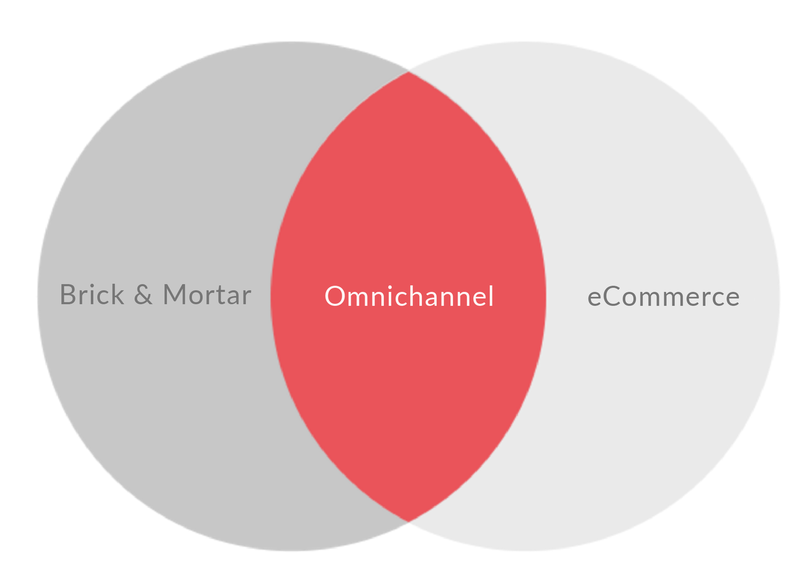 Need help identifying your Omnichannel solution? 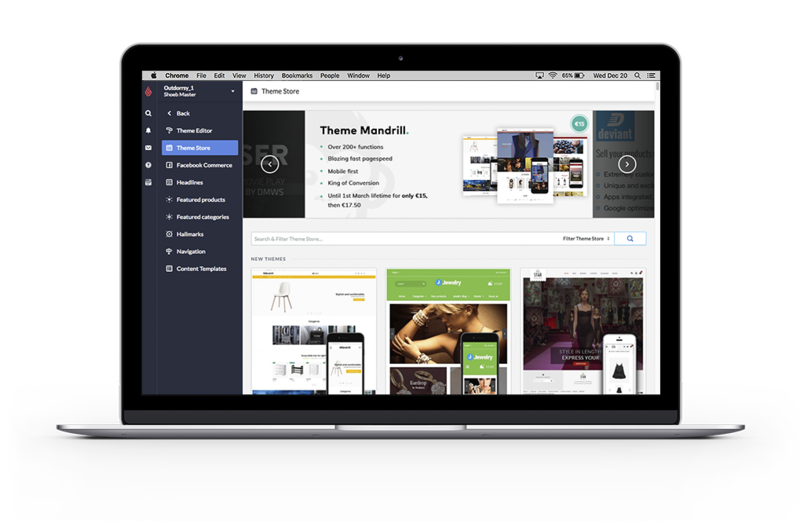 Create an online store from within Lightspeed Retail or OnSite in a few clicks. Quickly upload products, photos and product information from Lightspeed Retail or OnSite to Lightspeed eCom in a few easy steps and have a unified view of your inventory. Sync your online sales back to Lightspeed Retail or OnSite, allowing you to view eCom and in-store sales data in a single glance.